Feng Shui has been a Chinese cultural practice for thousands of years. The practice involves arranging the items in your home, office, or wherever in a manner that encourages a positive energy flow through the room. People from all types of backgrounds, including some very prominent celebrities, have become familiar with Feng Shui practices, and found ways to integrate the beliefs into their own lives. 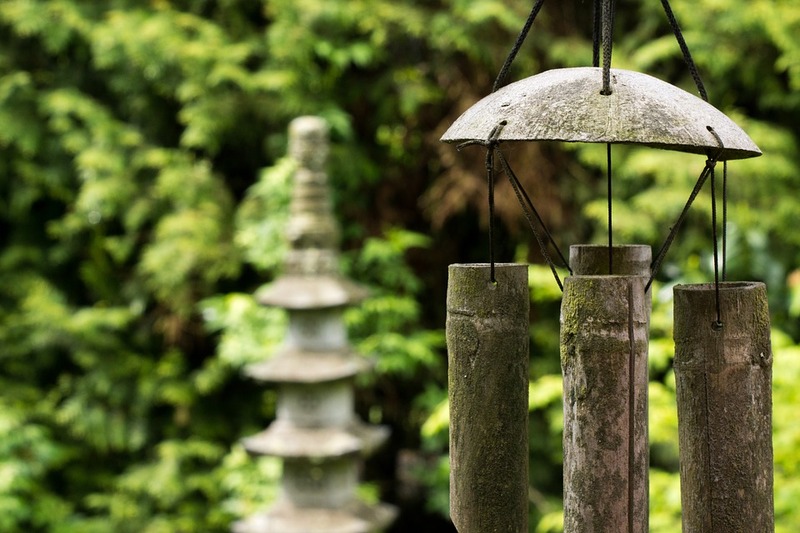 Check out a few of the most popular celebs we found to be believers in the art of Feng Shui. Johnny Depp has been a known believer in the power of Feng Shui for years. He owns many different homes all around the world, and they are all built to please his Feng Shui needs. Depp even has his own private Feng Shui expert on the payroll. Feng Shui and Madonna are two words that will generate numerous responses when searched through Google. Madonna has long been a believer in liberal and spiritual ways of enhancing life, including a strong display of Feng Shui in her multi-million dollar mansion. Spielberg had his home built to accommodate the arrangement suggestions of Feng Shui. Feng Shui is a strong belief in the particular energies of wind and water. This belief is why you will often see large fountains and water-centered recreation areas around the homes of celebrity believers. Tommy Hilfiger has been known to incorporate the concepts of Feng Shui in his showroom floor plans and designs. The color and fashion of his clothing designs and the energy put forth in his creativity show that Hilfiger’s Feng Shui is in order. Bill Gates believes so strongly in the concepts of Feng Shui that he had his multi-million dollar home built from all natural materials to be more coalescent with the surrounding landscape. Bill’s beliefs are clearly leading to something great in his case. Oprah Winfrey’s belief in the powers of Feng Shui have also treated her right. There’s no one who has experienced more success and prosperity in life than Miss Oprah Winfrey. Not to mention, there is nothing to be ashamed of when it comes to the aesthetic beauty of every interior design the woman touches. Richard Branson has been said to use Feng Shui consultants on everything from the placement of the doors in his home to the use of aquariums and fountains. This super millionaire does everything he possibly can to promote success and vitality in his life. Singer Sting uses Feng Shui to help keep his anger and other detrimental emotions in check. Keeping it copacetic is the main goal, and Sting sure has the ability to get what he wants.